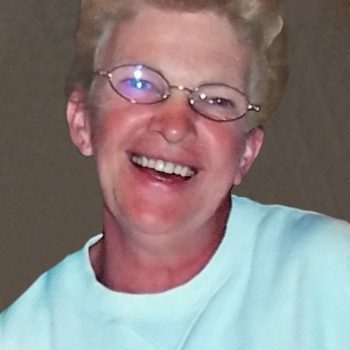 The Mass of Christian Burial, celebrating the life of Elizabeth “Betty” Hansen, age 66 of Albany, will be 11:00 AM, Monday, July 2 at the Seven Dolors Catholic Church in Albany. Burial will be in the parish cemetery. Visitation will be from 4:00 PM to 8:00 PM on Sunday, June 24 at the Church. Visitation will continue from 10:00 AM until the time of service at the Church on Monday. Parish Prayers will be at 4:00 PM on Sunday. 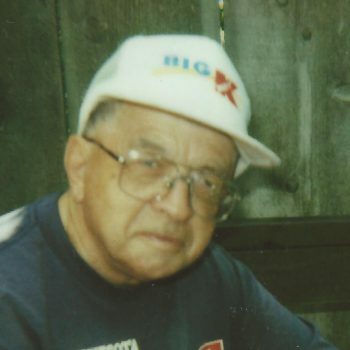 Mass of Christian Burial for Ralph C. Lauer, age 98 of Albany will be 11:00 AM on Monday, June 25, 2018 at Seven Dolors Catholic Church in Albany. There will be a visitation Thursday, from 10:00 AM until the time of the service at the church in Holdingford. 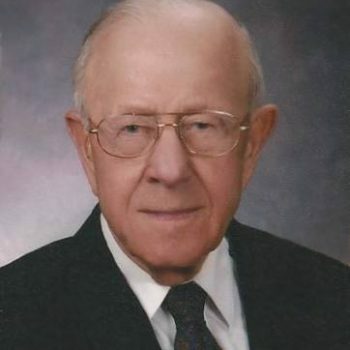 Services celebrating the life of Ervin Platz, age 92 of St. Cloud, formerly of Holdingford, will be 11:00 AM, Thursday, June 14, at the Church of All Saints, St. Hedwigs in Holdingford. Burial will be in the parish cemetery. 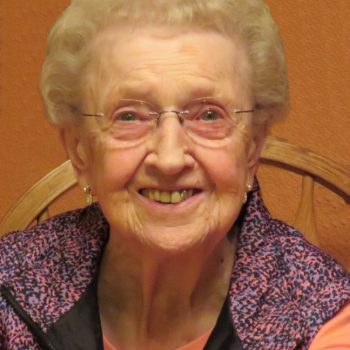 A gathering celebrating the life of Olivia Eiynck-Kimlinger, age 98 of Sartell will be 10:00 AM – 12:00 PM Monday, June 11, 2018 at the St. John the Baptist Parish Center in Collegeville. Private burial will be in the parish cemetery. There will be a visitation after 10:00 AM, Wednesday at the church. Arrangements are being made by the Miller-Carlin Funeral Homes. 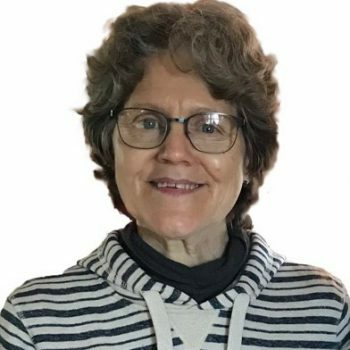 Services celebrating the life of Joyce Olson, age 67 of Holdingford, will be 11:00 AM, Wednesday, June 6th at the Community Country Church in Holdingford. A private burial with her family will be in the Highland Cemetery in Holdingford later on Wednesday.